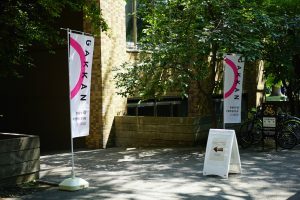 On August 1 and 2, “UTokyo Open Days and Student Visits 2018” was held at Hongo Campus. 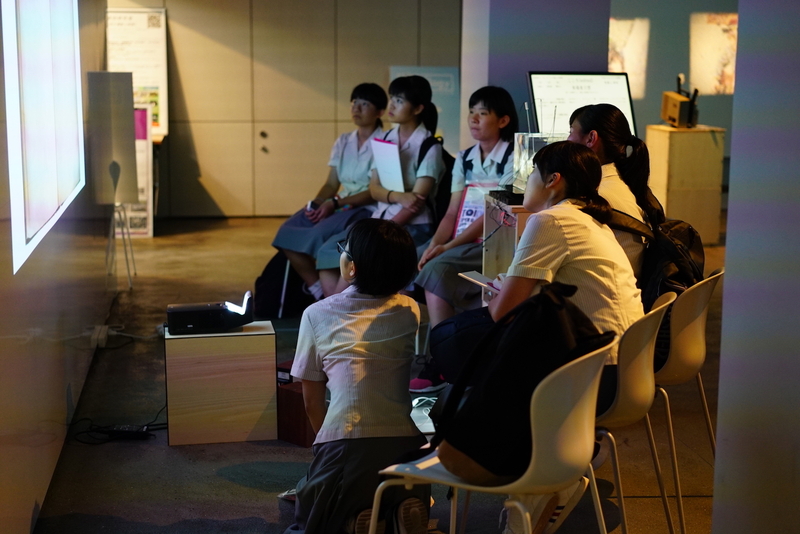 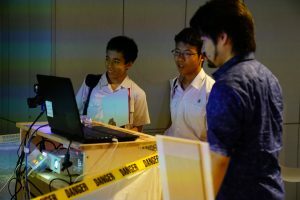 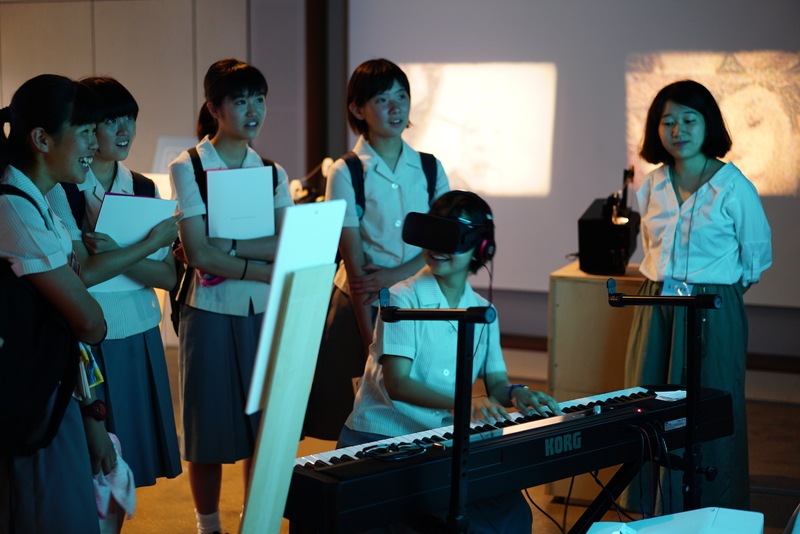 The III and GSII held an introductory session on August 1 at iii Open Studio, in which around 200 students (mostly high school students) participated. 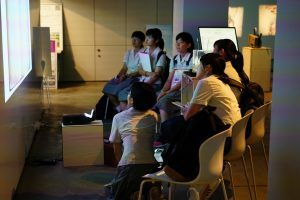 Selected five media art works from iii Exhibition Extra 2018 “Dest-logy” were demonstrated. 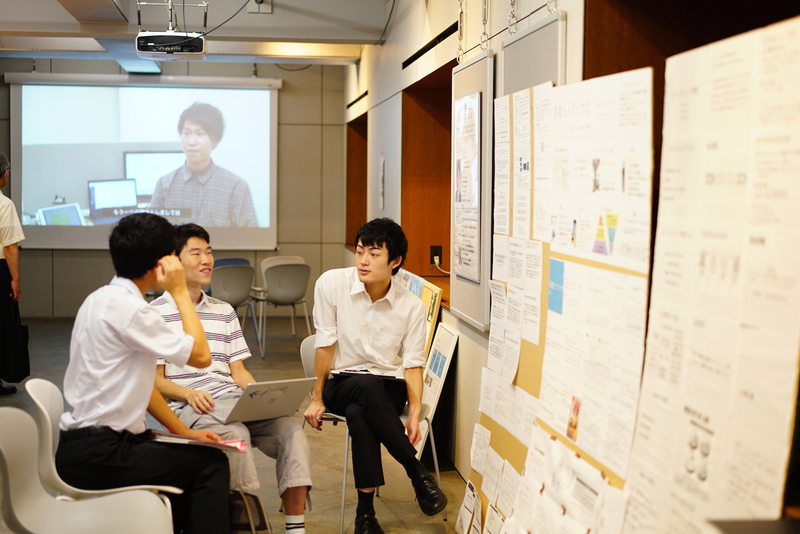 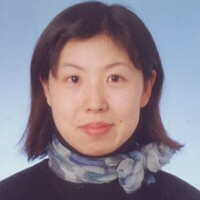 To introduce the Undergraduate Research Student Program as well as the III, panels and video screening were organized.